Using new technologies to track how vision guides foot placement, researchers at The University of Texas at Austin come one step closer in determining what is going on in the brain while we walk, paving the way for better treatment for mobility impairments — strokes, aging and Parkinson's — and technology development — prosthetics and robots. Matthis' research, published in Cell this April, combined new motion-capture and eye-tracking technologies to track distinct patterns between the two mechanisms. 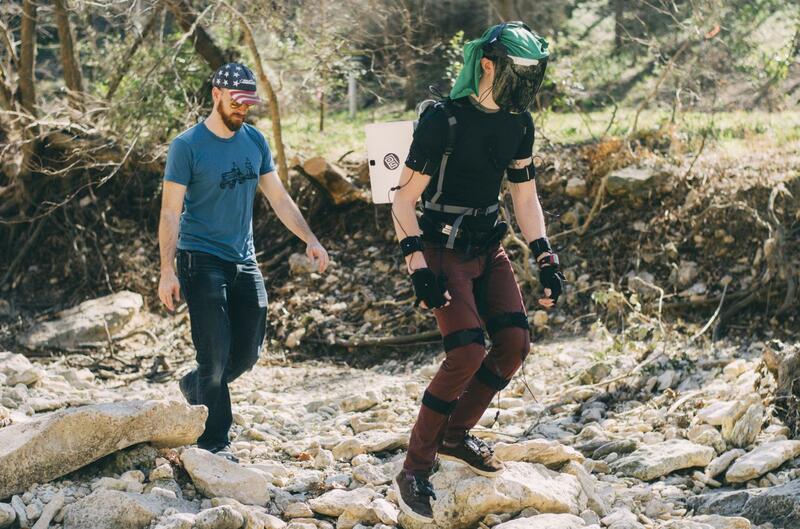 To do so, researchers jerry-rigged a welding mask around an eye tracker — to shade the infrared eye cameras from sunlight — and developed new methods to calibrate the eye tracker with a motion-tracking suit to record gaze and full-body kinematics as participants navigated through three types of terrain: flat, medium and rough terrain.